Warning: Some audio may not be appropriate for all audiences. These are real people and real situations. Discretion is advised. Audio from Yankees David Wells calling 911. 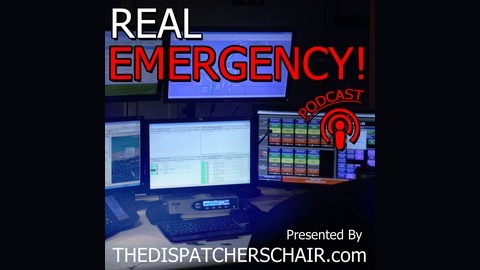 Check out our other tapes at Outrageous 911 Calls. Special thanks to all those men and women answering those calls and for being the front line to our emergency responders. 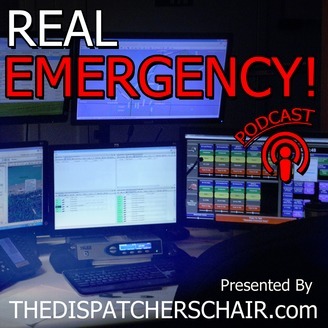 #1 – Boston Marathon Bombing | Real Emergency!